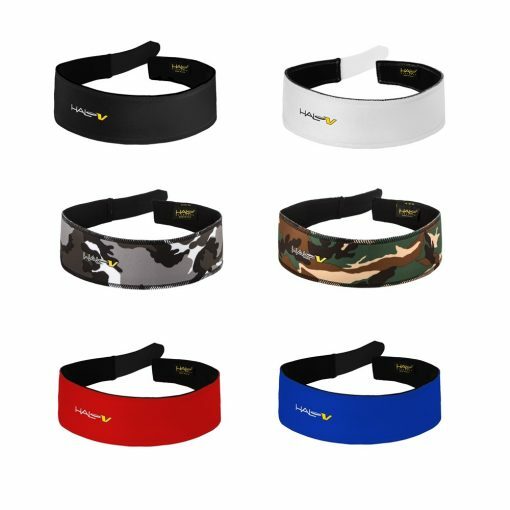 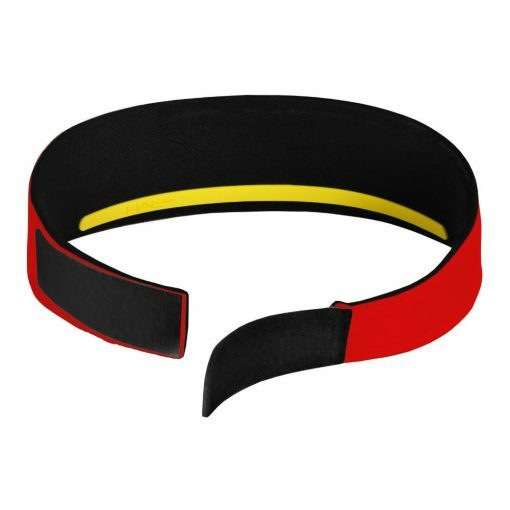 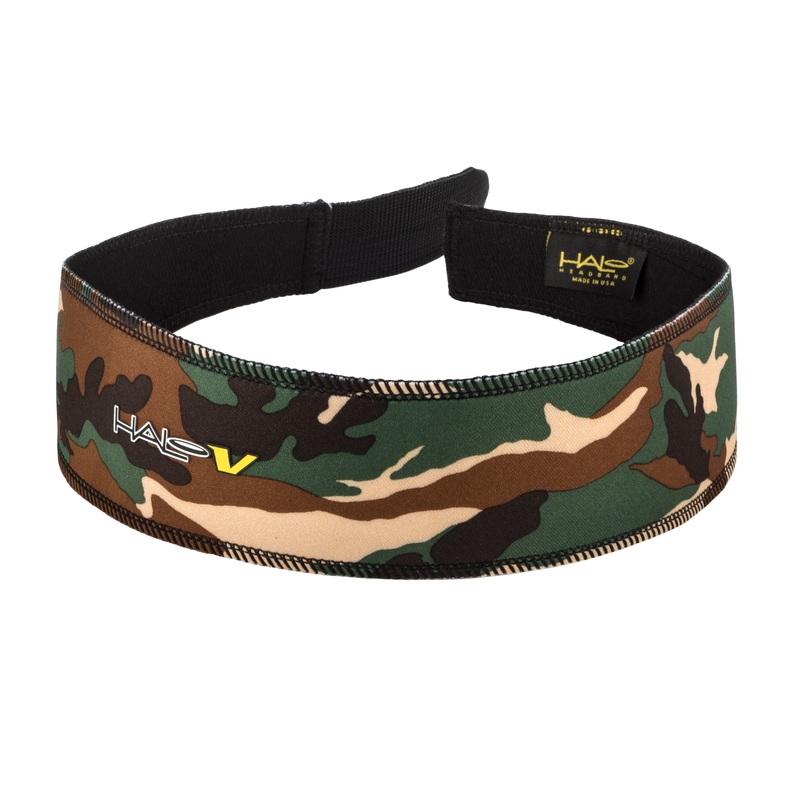 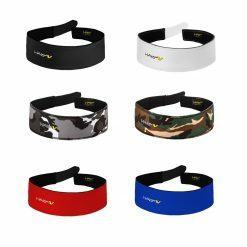 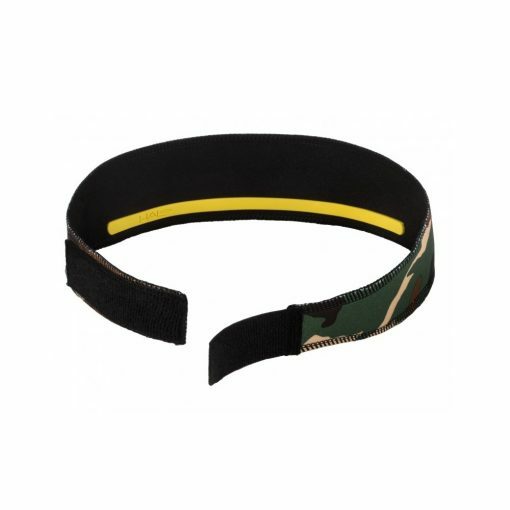 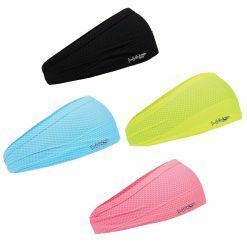 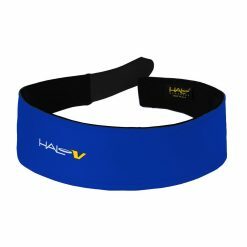 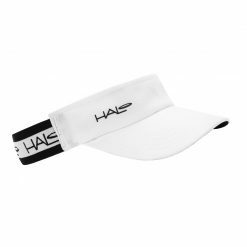 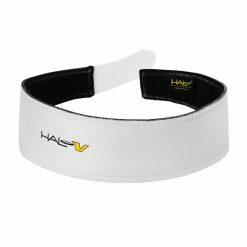 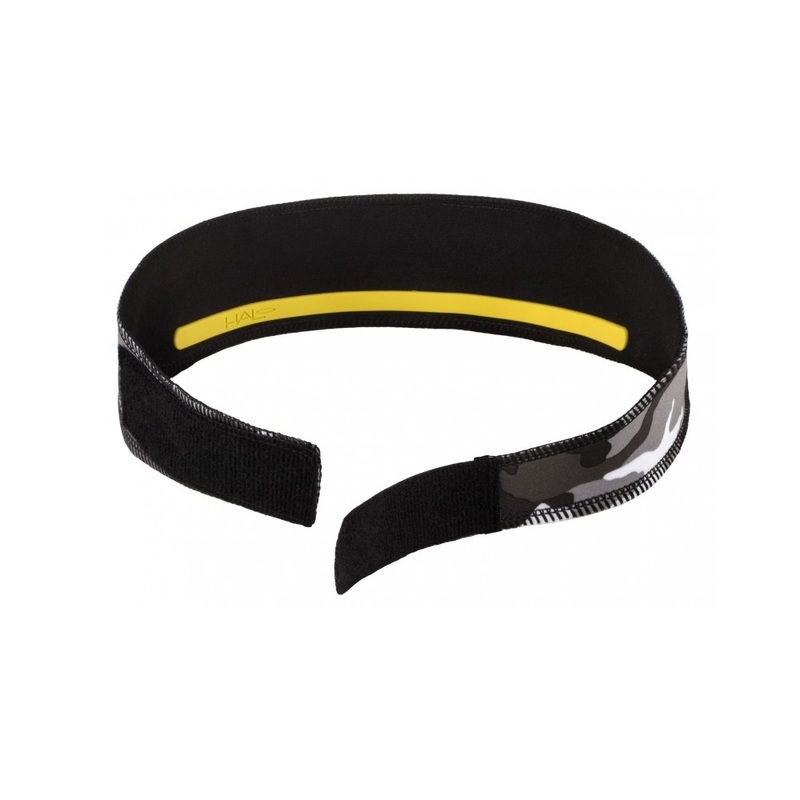 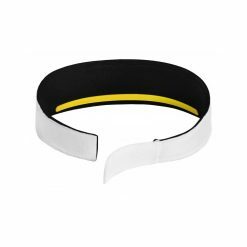 The Halo V Velcro Headband features an adjustable Velcro® strap which is a great solution to athletes looking for a custom fit. 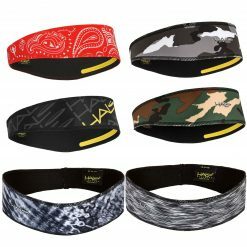 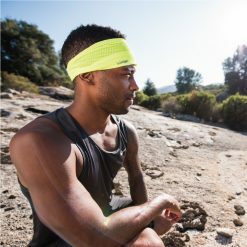 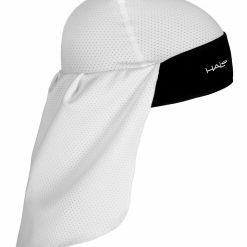 The headband features the same patented Sweat Seal Grip Technology as our other sweatbands and is a great alternative to our other adjustable headband, the Halo I – tie version. 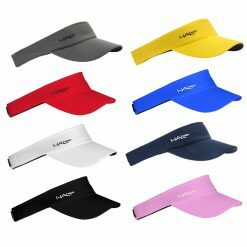 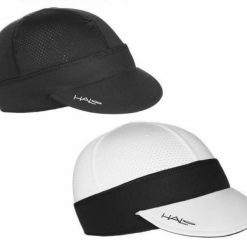 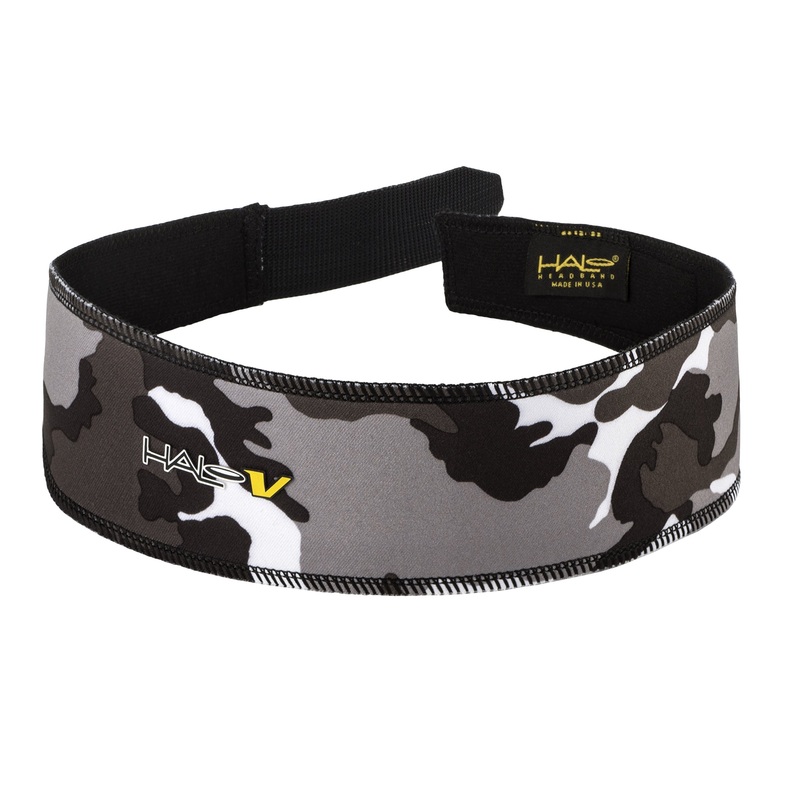 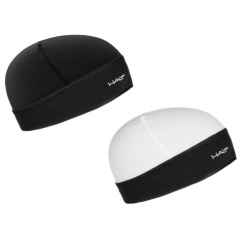 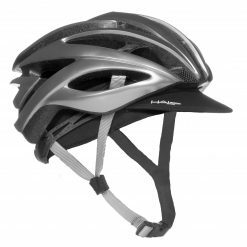 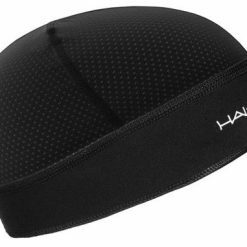 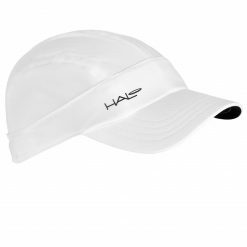 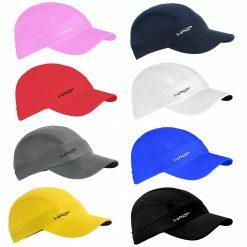 Buy Halo V Velcro Headband now!